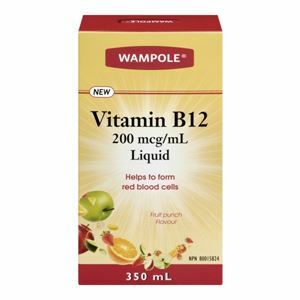 Liquid wampole is an easier option compared to the available tablets which are difficult to swallow. Liquid alternative is a much safer option than the injections. Available in different strengths of 200Mcg/ml/350ml. Dosage should be 1 to 5 ml per day.